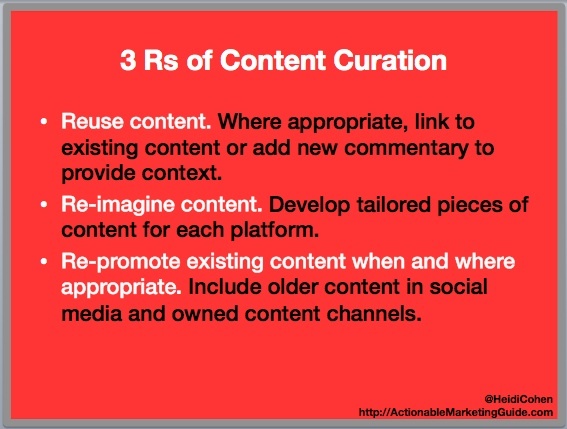 Content curation ensures that your content marketing isn’t a once and done process. To maximize the value of each piece of content you’ve created, plan future content use in your content curation editorial calendar. Reuse content. Where appropriate, link to existing content or add new commentary to provide context. This supports search and social media engagement. Re-imagine content marketing to ensure you develop tailored pieces of content for each platform. Make existing content feel new and different, not just republished. Re-promote existing content when appropriate. Include older content in your social media and owned content channels to give it new life. 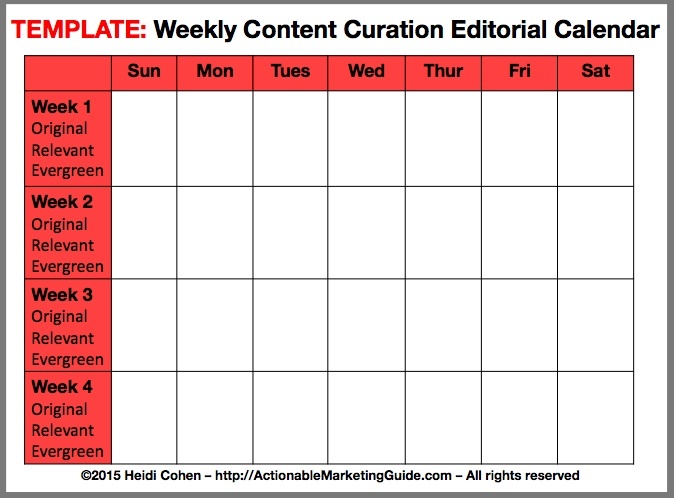 Here are the 5 steps to creating a content curation editorial calendar. 1. Determine overall content editorial calendar structure. 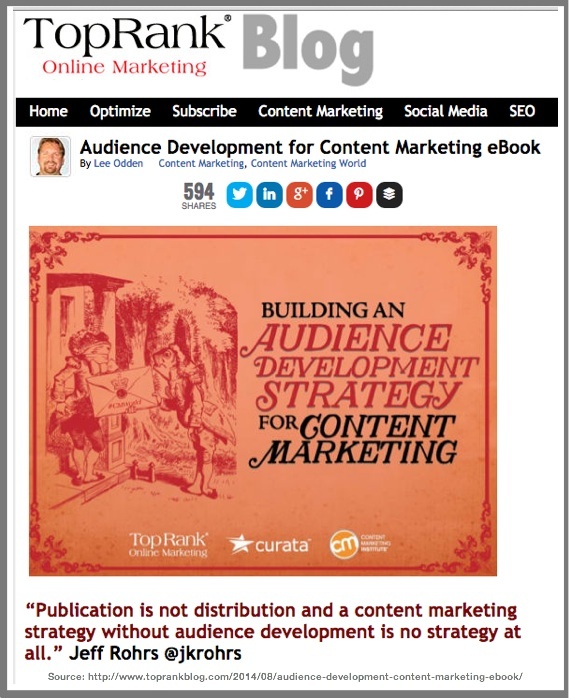 Establish the major framework for your content marketing editorial calendar. Your content curation editorial depends on having a solid framework. Start with the basic calendar timing. Consider how it relates to your business and key target audiences. Do you use a basic January to December calendar or a school year or other version? Incorporate seasonality. Is your business influenced by spring, summer, autumn and winter changes? Is there a more appropriate way to breakout your content that makes sense for your target audience? Add key holidays and events. Use events that are relevant to your audience and their purchase needs. Incorporate special business occasions, birthdays, anniversaries and local celebrations. Add at least one event per month. 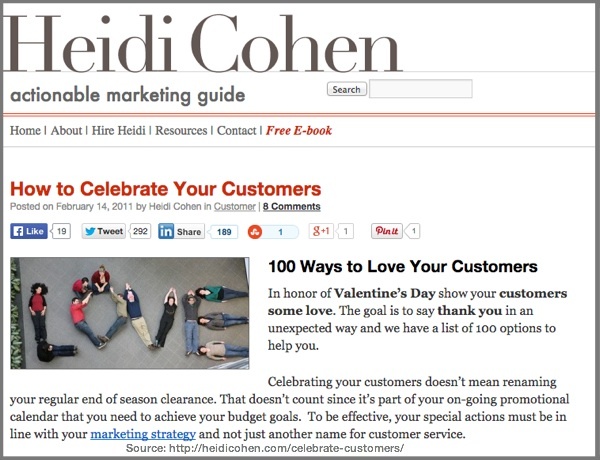 If your business doesn’t utilize these occasions, create an overarching monthly theme. Include your organization’s marketing promotions. Block out your marketing promotions across your editorial calendar to ensure that you add fresh content and reuse existing content. Mark content for findability and reuse based on seasonality, holidays, events and promotions. This is particularly important for recurring events. 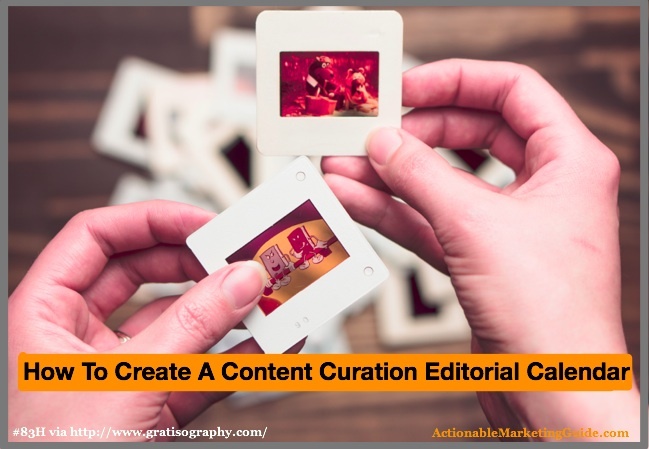 This content curation should be a no-brainer! For example, here’s a Valentine’s post. 2. Select key content categories and related keywords. Think in terms of the major topics of information that your audience is seeking. Specifically determine the major categories of content. These are the topics around which your content will focus. They should be related to your business offering and your marketing persona’s needs. Choose search keywords. Like your categories, they should be content that your audience actively seeks. While search is slowly loosing ground to social media, it’s still a viable path to your content and offering. Focus your content creation and curation efforts around these keywords and categories. Keep a list of content ideas so that you’re never at risk of nothing to write or share. Link to existing content concentrated on these terms. This shows search engines how your information is related. Don’t forget to link from older content to new content. Remember linking isn’t a one way street. 3. Develop recurring content columns or features containing curated content. This is content you create on a regular basis like featured columns in a magazine or newspaper. Create a weekly roundup of the best of content in your category. Highlight other people to get their attention. 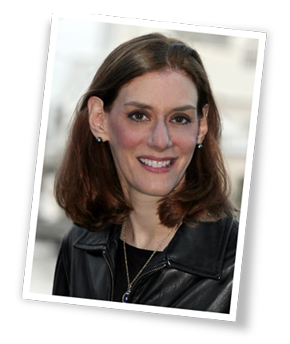 Traffic Generation Cafe’s Ana Hoffman curates what’s most important to read as well as people who mention her blog. Get input from customers, employees or influencers on a topic that’s key to your business. This is curation of new content. Include guest posting. It’s also known as guest blogging. The reason that this is important to content curation is that it allows you to spotlight 1 key link. Take advantage of social media memes such as #ThrowBackThursdays (#TBT) to highlight older images and content. Highlight an existing piece of content that’s related to your current offering. 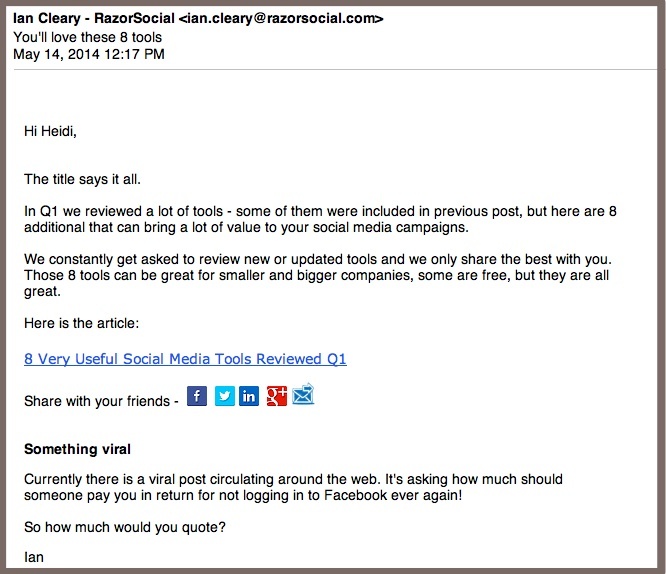 RazorSocial’s Ian Cleary does a great job of this in his newsletters. He features an oldie but goodie for readers. This is so easy that I’m surprised everyone isn’t doing it across platforms. 4. Spotlight major content offerings to plan future content curation. This is what LinkedIn’s Jason Miller refers to as Big Rock Content. 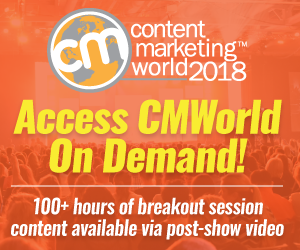 These are your major content efforts that enable you to generate leads and drive sales. Plan for future curation. These content efforts shouldn’t exist by themselves. Create the related content at the same time as the initial piece to minimize creation costs. Link the related content. Don’t assume that your readers will look for similar content. Tell them about it. 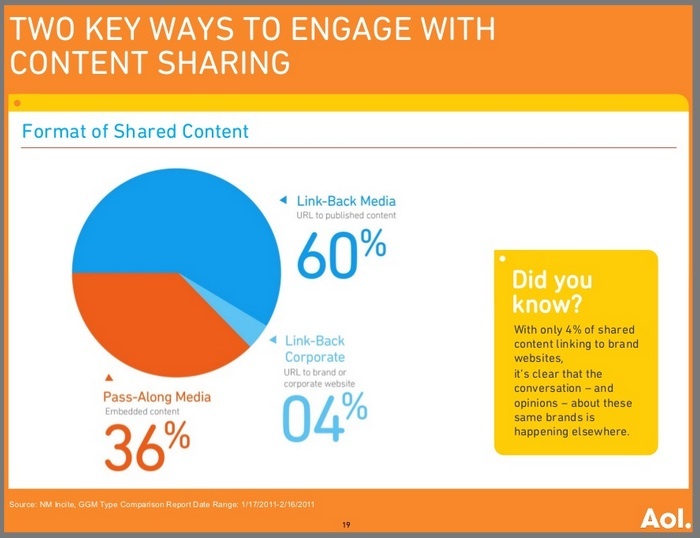 As AOL/Nielsen research shows: 60% of links go back to published content and 36% are included in shared content. 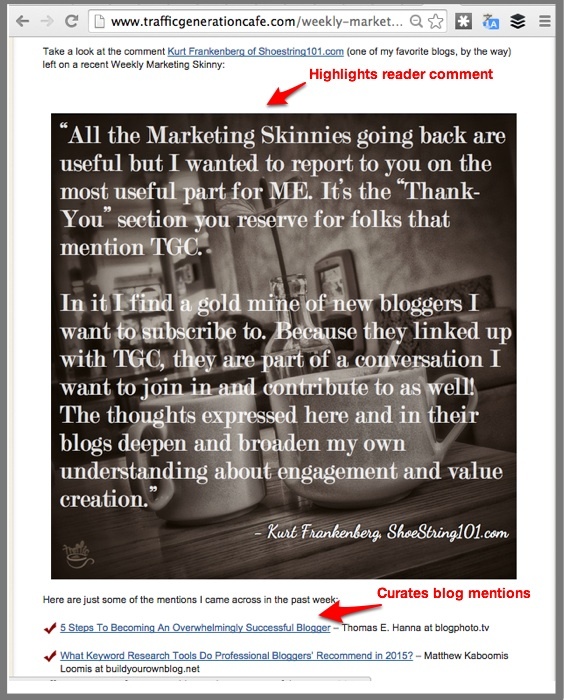 Make it easy for participants and readers to curate this content with their own. Encourage others to incorporate your major efforts into theirs. This helps expand the audience for your content. Of course, you need to let them know that they must link back to your original content. Top Rank’s Lee Odden is the master of epic curated content. 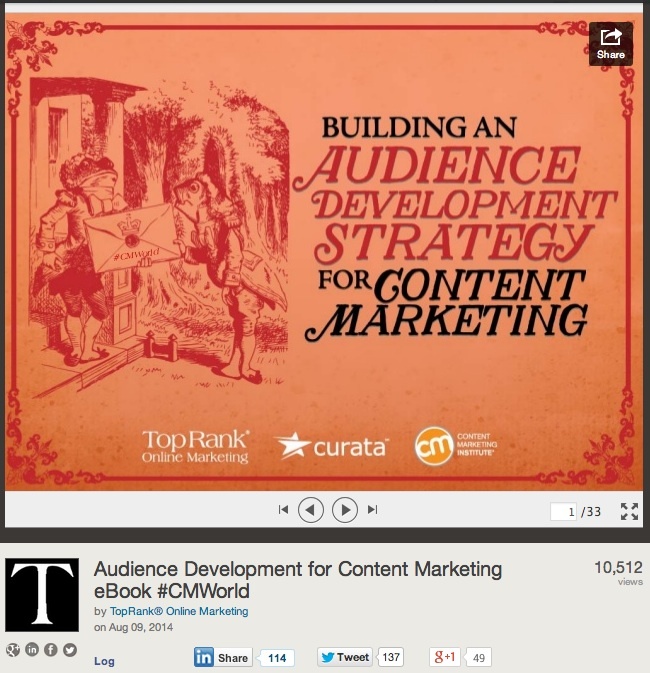 He’s been creating excitement around Content Marketing World with his Influencer ebooks. With 2014’s series of 4 ebooks, Odden also planned new, related content so that he could promote the ebooks. Here are 3 examples of that curated content. Post social media sharing and related advertising when you publish the content. The objective is to ensure that you’re not just repeating the same thing on social media over and over again. Also, it ‘s more time efficient. 5. Add metadata to each piece of content to facilitate reuse or repromote. This is a fancy way of saying: perform a content audit to keep track of your content assets across your organization and make it easy to retrieve. Article Type – if the article is a recurring feature, what type is it? Promotion – is the article associated with a special promotion and/or products. Are current links or landing pages needed? Content Format – the content format being used. Can you add older relevant content to highlight specific points? Include evergreen content where appropriate. Don’t assume that your visitors or prospects will seek your content out. Make it easy for them. Promote it yourself. Use a variety of platforms to curate content. 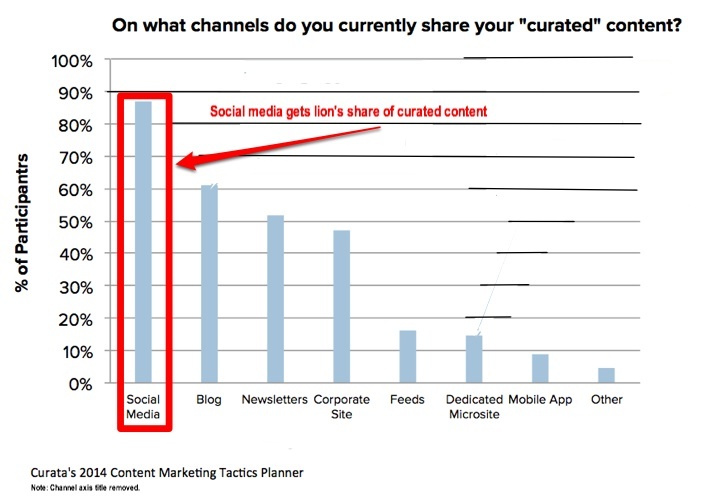 Broaden your content distribution beyond social media, especially since research revealed that’s where most people curate content. Curate older content that’s relevant to new content. Select content that’s related to the content you’re currently publishing. Take advantage of your metadata. Don’t assume that it will show up in search. Put it in a special box or other feature to attract attention. 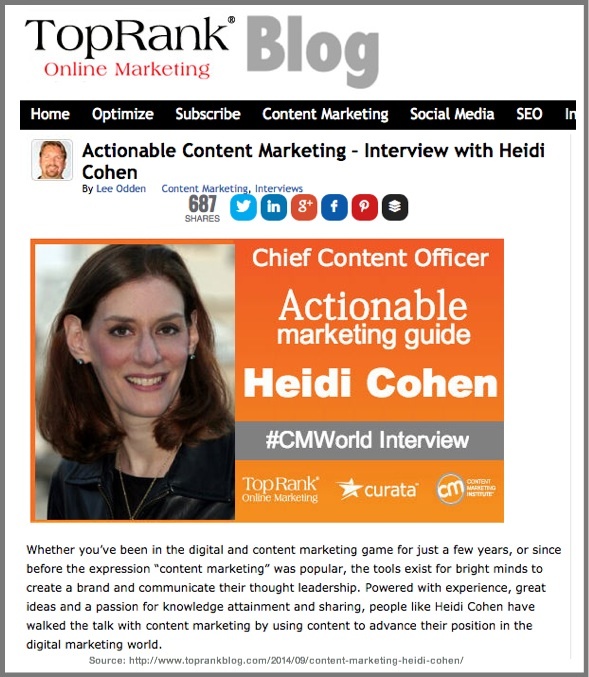 While content curation may not be the sexiest element of your content marketing strategy, it can yield amazing results and help you stretch your content marketing budget. To maximize your content curation results, you need to plan for your content marketing’s reuse, reimagination and repromotion. 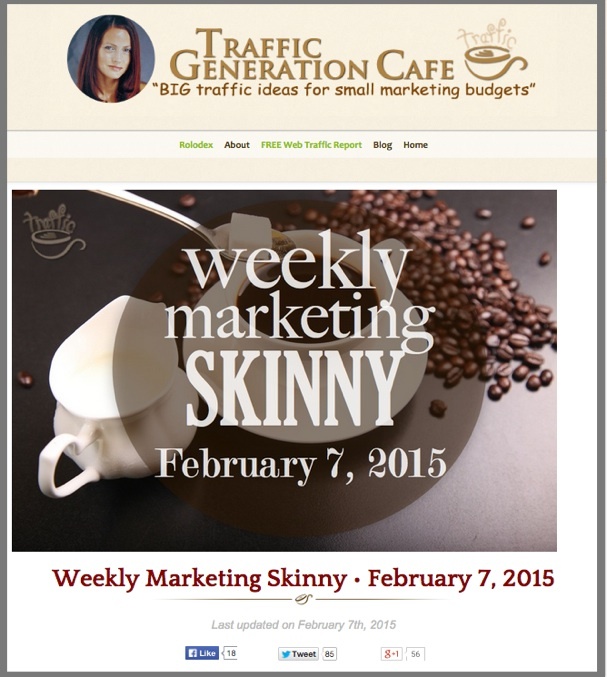 The goal is to attract new readers for your existing content. Use your content curation editorial calendar to achieve the optimal results. Where have you had problems with content curation? Tags Ana Hoffman, Chart, Content Curation Editorial Calendar, Editorial calendar, Ian Cleary, Jason Miller, Lee Odden. Bookmark the permalink. Wow, good post! Thanks for the info! My favorite subject of course is myself so, you know… I popped on over to take a look! Since we’re all involved in and adding to this great conversation, it makes sense to be as purposeful about curating and sharing content produced by others as our own. 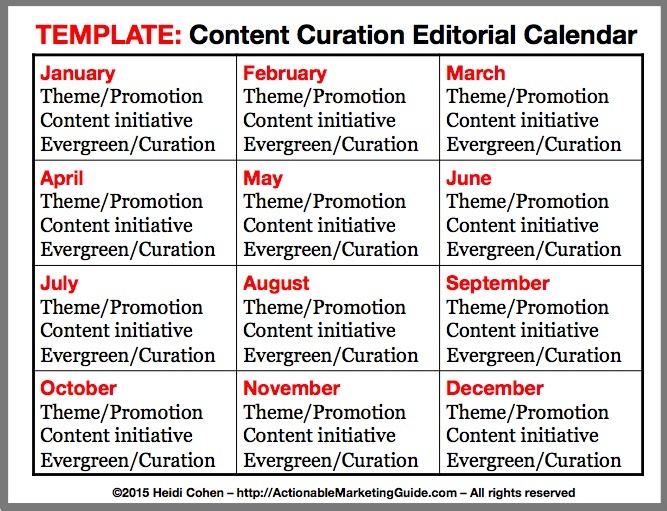 Hence the editorial calendar for curated content. Thanks again for mentioning Ana Hoffman ^ and me in the same breath… whew. That’s an honor.